the same person, the face can smile, cry, show happiness, and show anger. How does that happen? How do all the parts work together? 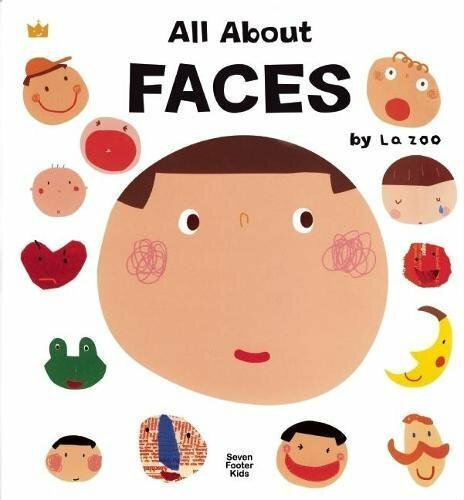 This remarkable book, using easy words and delightful pictures, explains the face and its many parts in simple scientific terms and concepts that young minds can grasp.